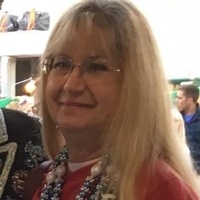 Cora Moore, 69, passed away March 5, 2019 at her home in Bossier City, LA. She was born on July 21, 1949 in Robeline LA. to Otho and Ruby (Brazel) Harrison. 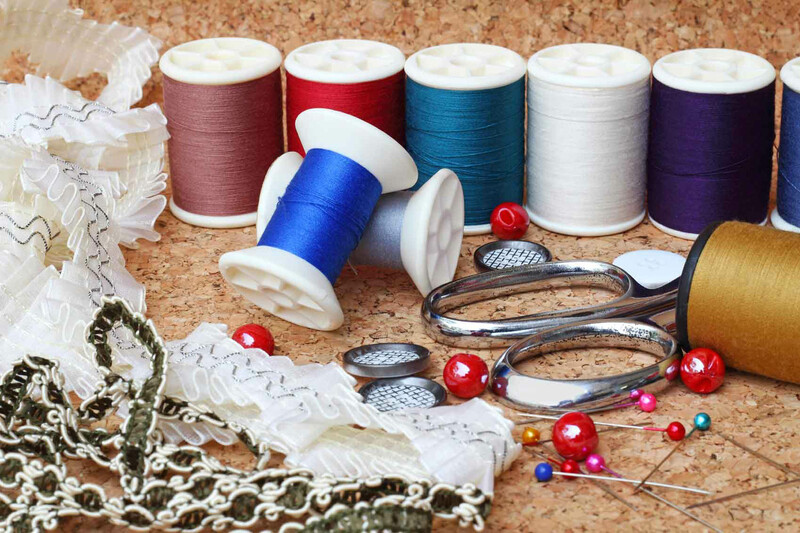 Cora enjoyed taking care of her grandkids, sewing, and reading. She will be remembered for her loving nature, her love of children and her selfless nature. Preceding her in death is her parents. She leaves behind to cherish her memory her loving husband; Robert “Bobby” Moore, her boys; Mike Walker, Tom Walker, Chris Walker and Rance Moore, daughter; Erica Fultz, grandchildren; Thea, Bentley, Morgan, Kathryn, Harrison, Susan, Jakob, Victoria and Dylan, sisters; Wanda Hicks, Patsy Gardner and Karen & Gil Whitlock, and many beloved family and friends. Pastor Perry A. Colver from Christ Lutheran Church will be officiating and honoring Cora as pallbearers will be Chris Walker, Tom Walker, Mike Walker, Rance Moore, Gil Whitlock and Zachary Peters, honorary pallbearers will be Bentley (Bubba) Moore, Harrison Walker, Dylan Walker and Jakob McBee.